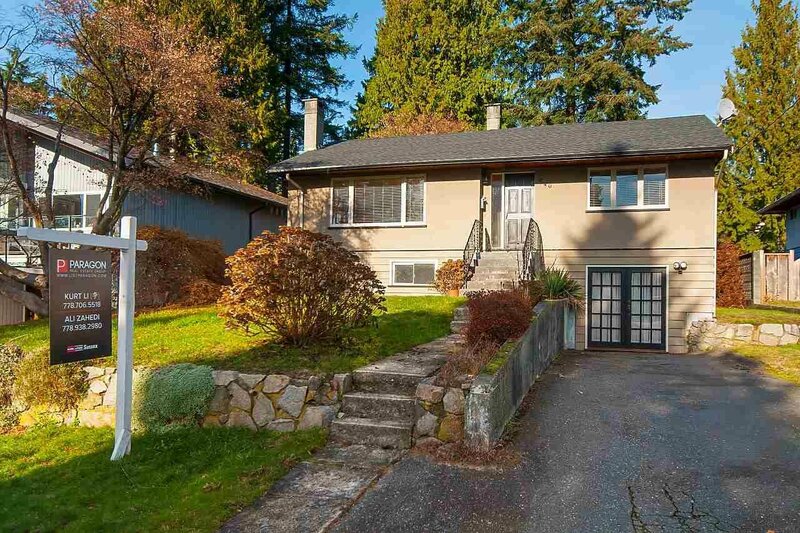 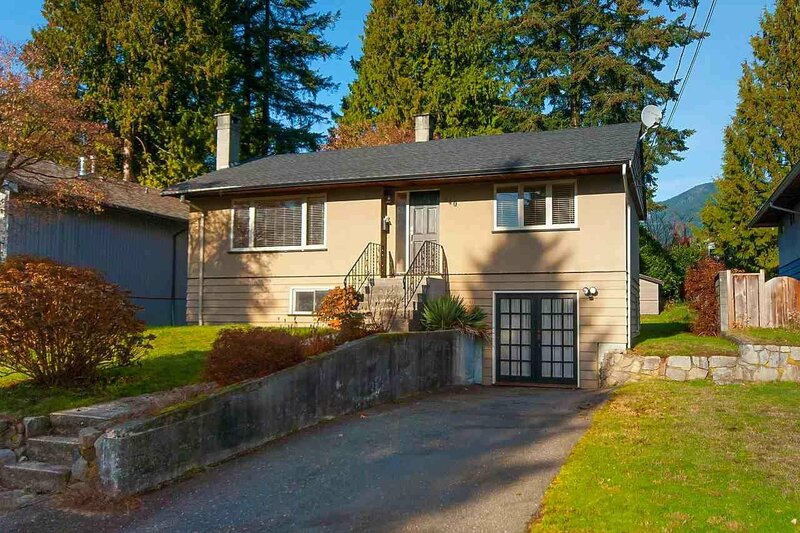 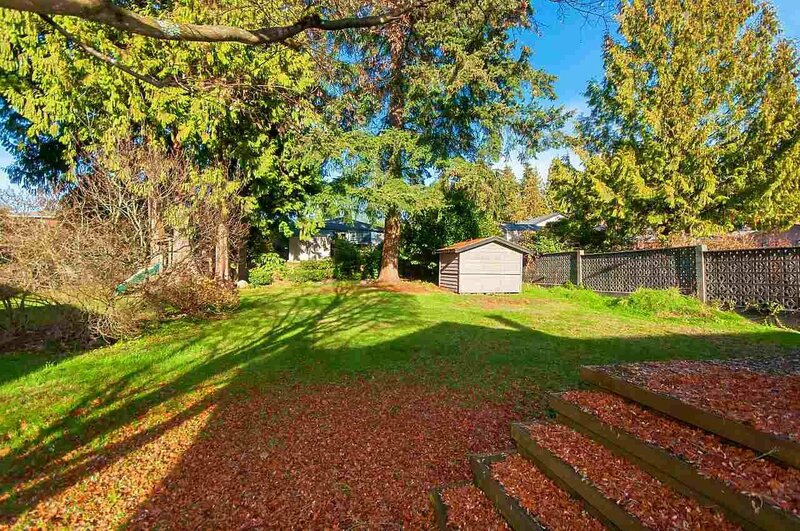 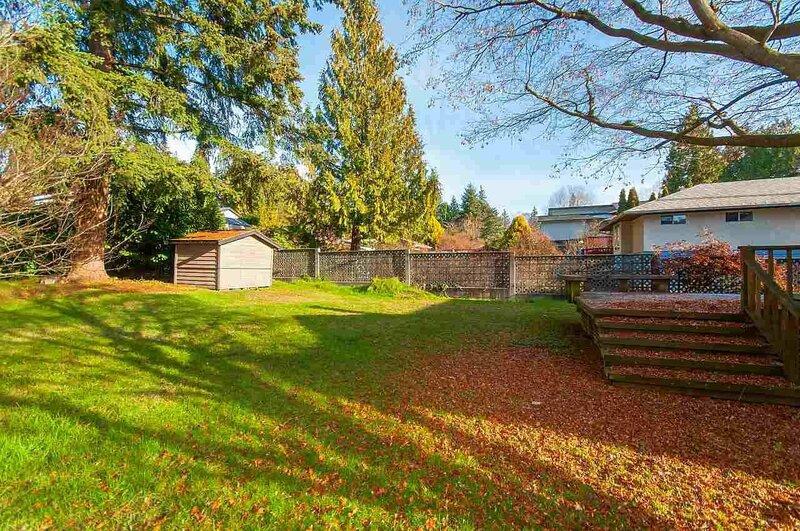 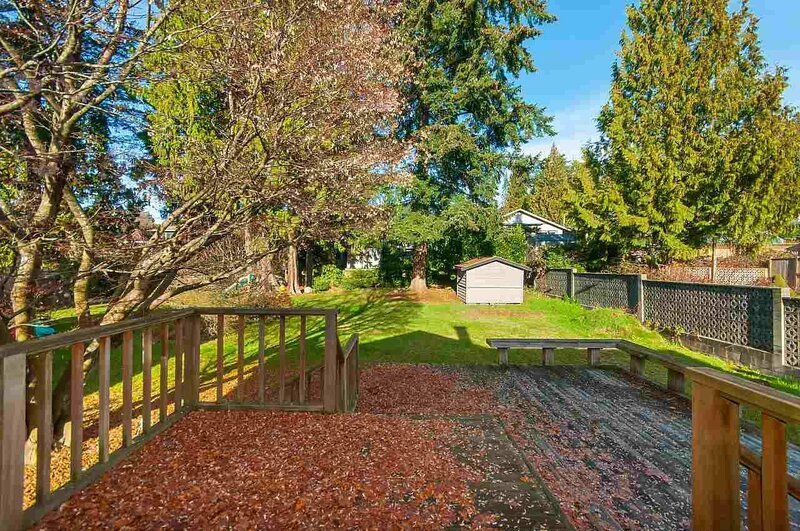 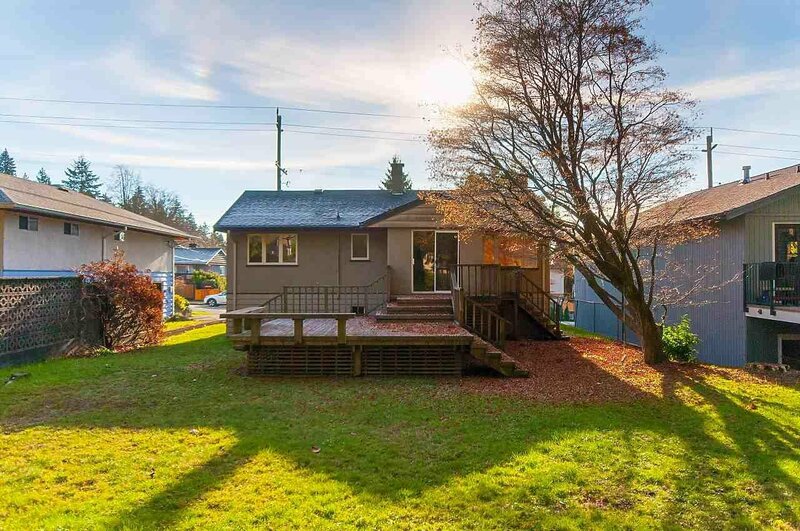 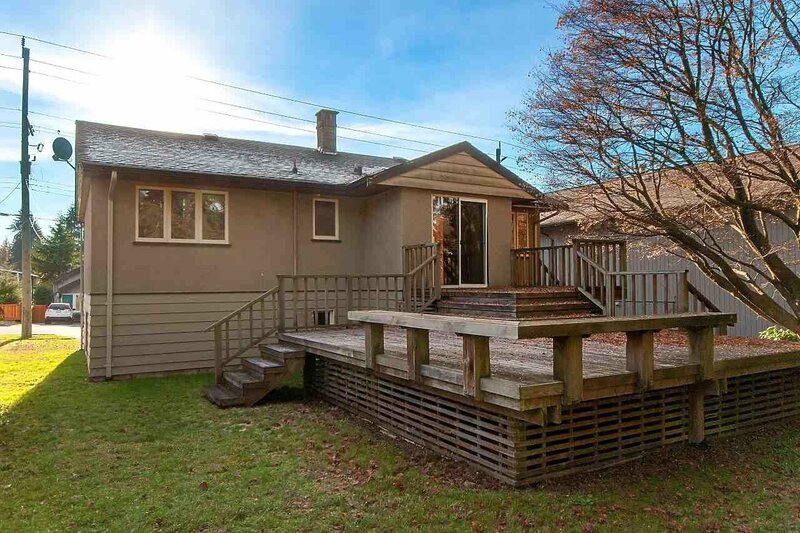 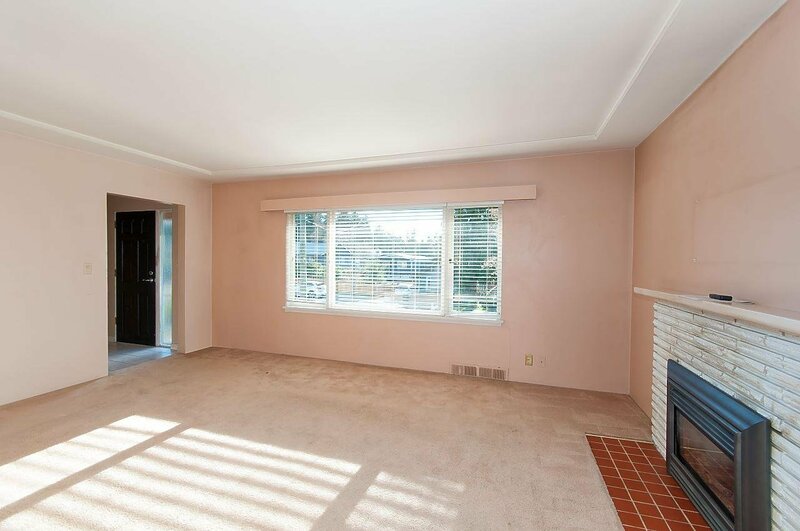 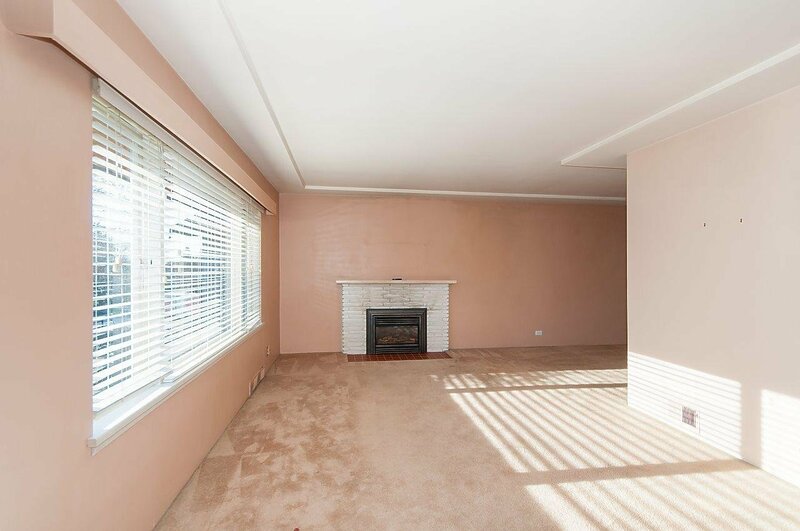 Located in the city of North Vancouver, this lovely almost 1,700 sqft home sits atop a 50ft x 143ft (7,150 sqft) lot on a quiet child-friendly street in the Hamilton neighborhood. 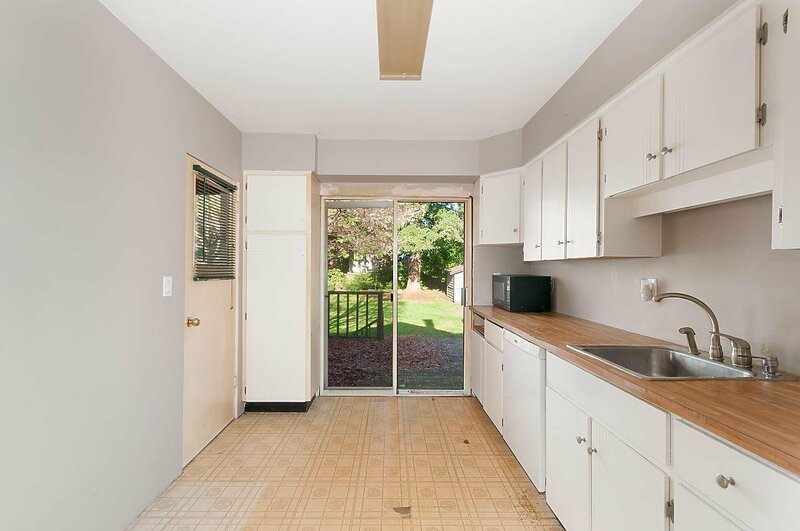 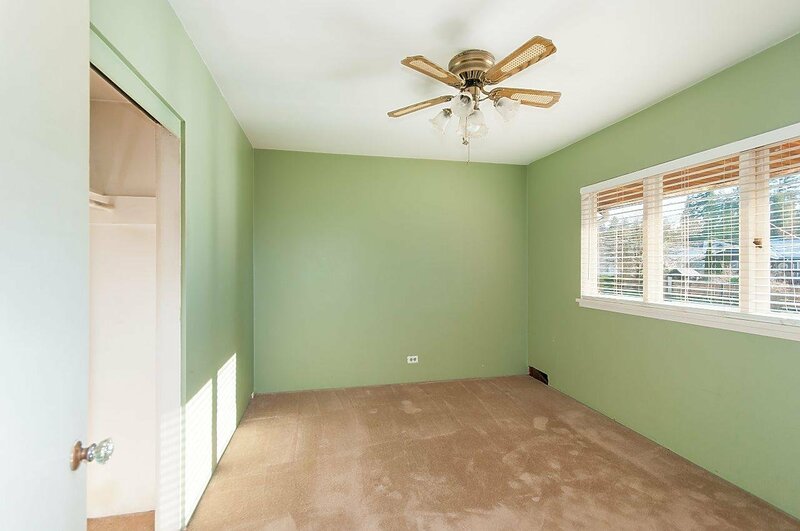 Walking distance to Carson Graham Secondary and Harry Jerome Rec Center and just a short drive to Larson Elementary and the new Delbrook Rec Center – this home is centrally located close to all the amenities a family could want! 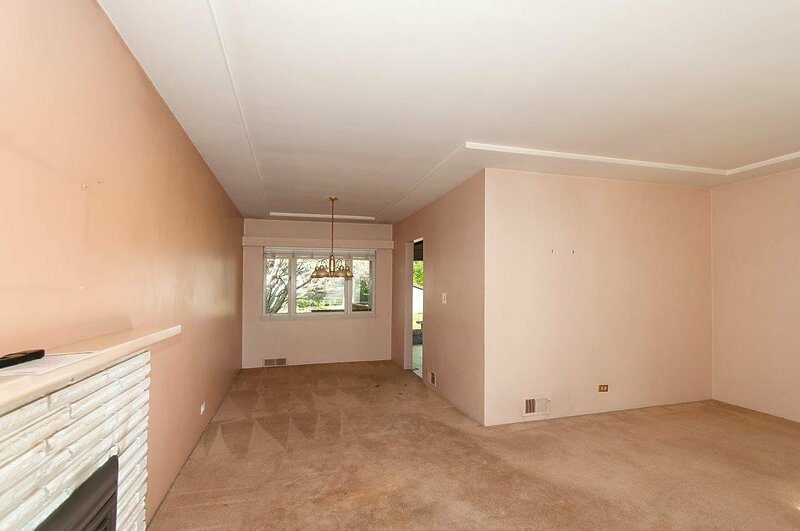 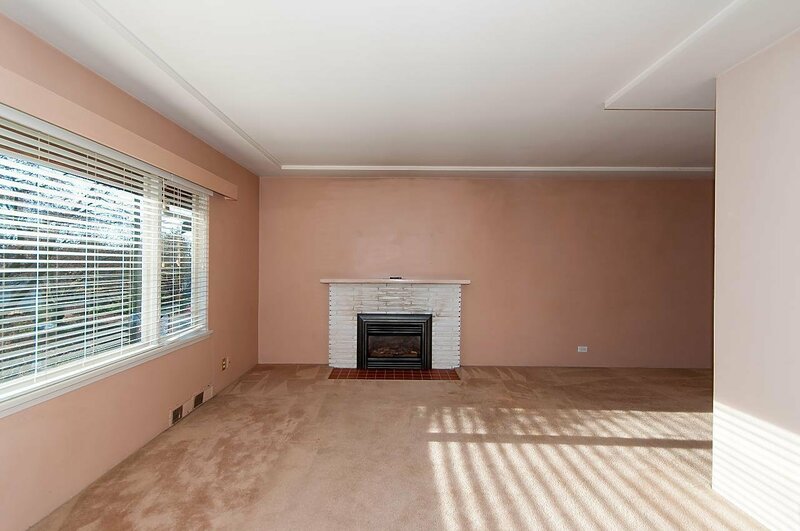 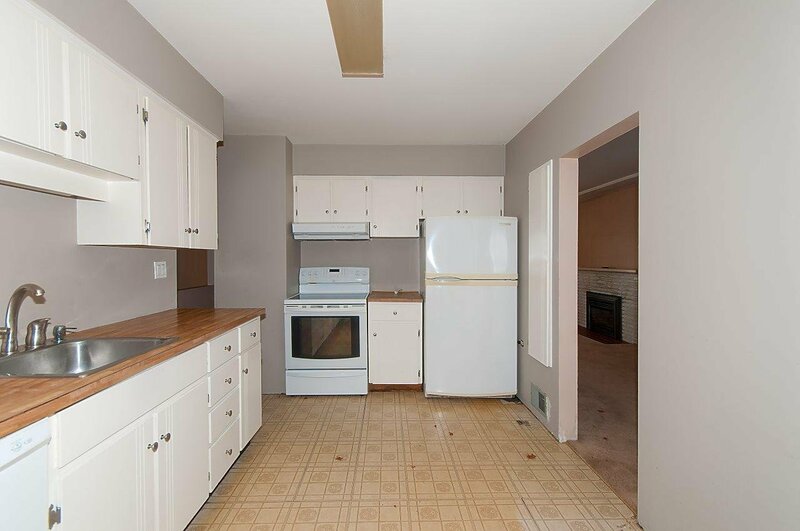 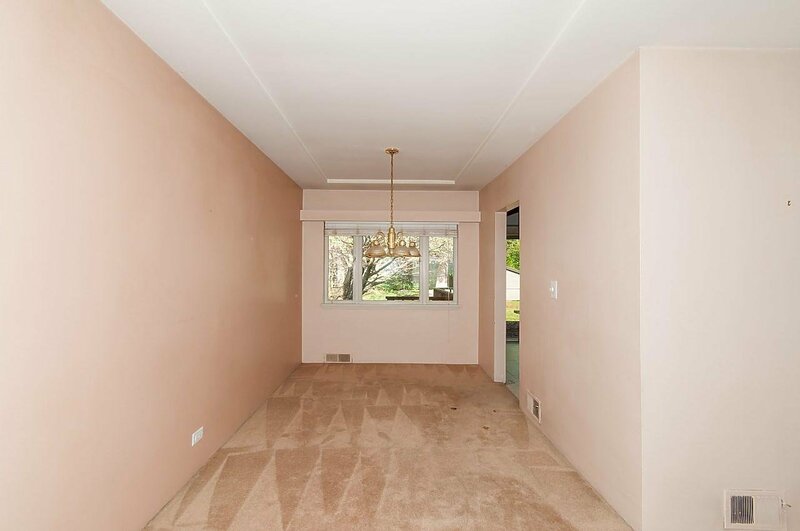 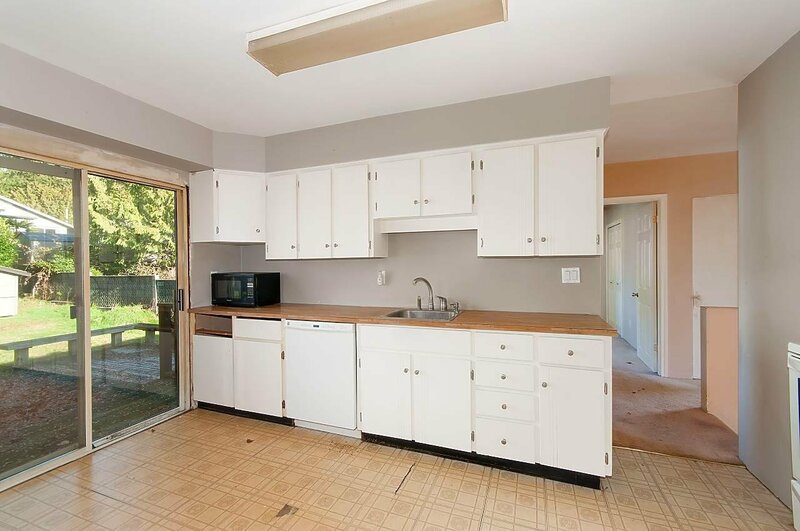 This home has great bones and would be a perfect candidate for renovation. 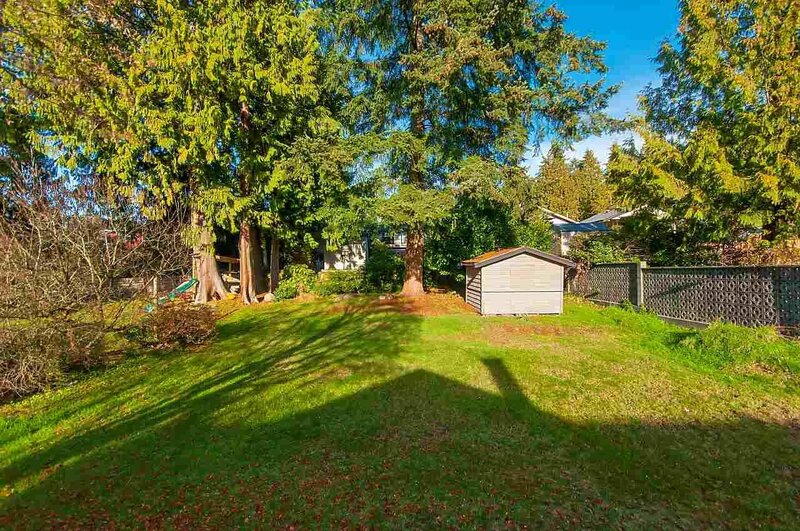 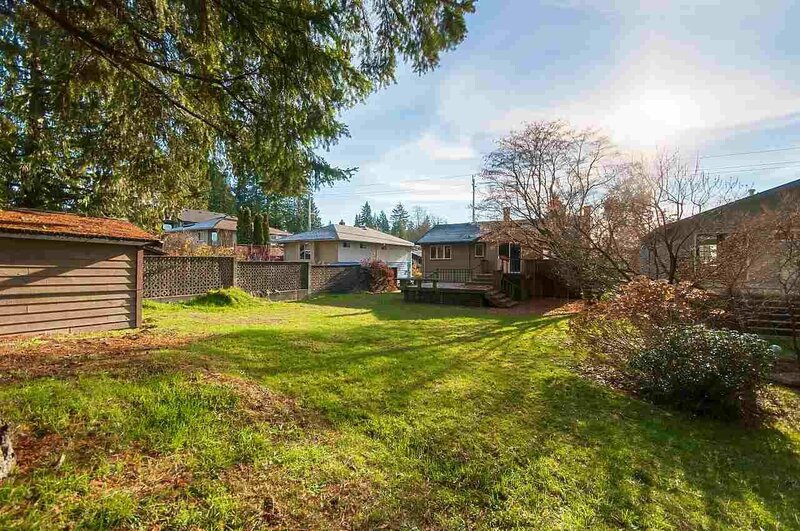 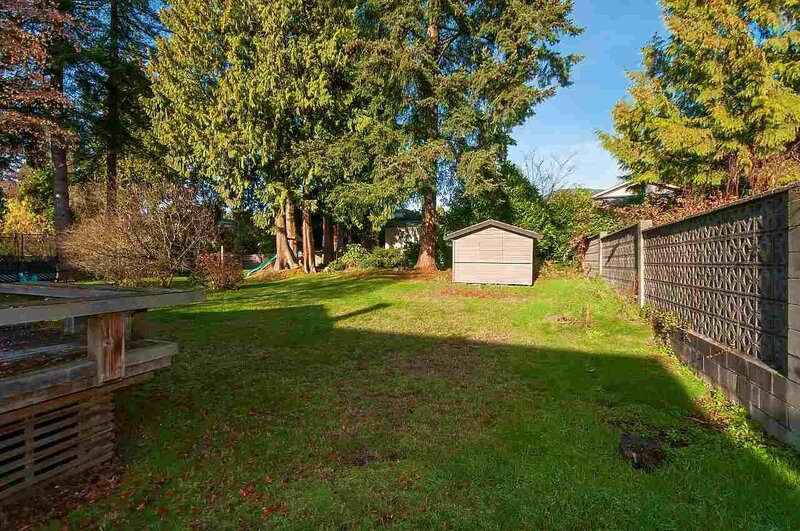 Tremendous investment value with this lot as there is a laneway in the back that may be opened to provide the opportunity for a potential SUBDIVISION in the future as well as coach house addition.